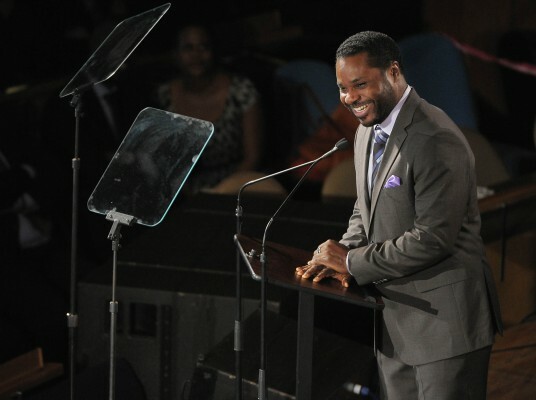 Host Malcolm-Jamal Warner/ An airing of concert will premiere simultaneously on BET and Centric on Saturday, February 23, 2013 at 7pm ET/PT. 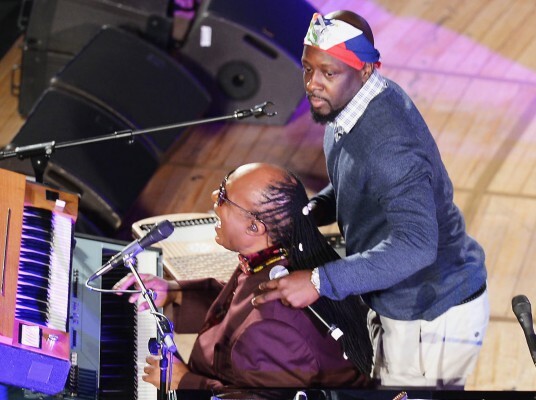 BET CEO Debra Lee, famed musician Wyclef Jean and more reflect on the evening’s festivities and headlining ‘UN Messenger of Peace,’ Stevie Wonder. 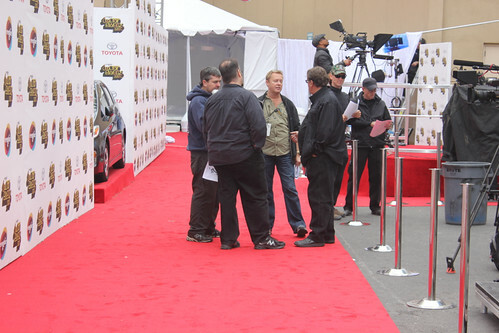 Sunseeker Media CEO Bart Phillips, his Production Editing Chief Justin Budd & the production crew were very proud to be a part of this event. 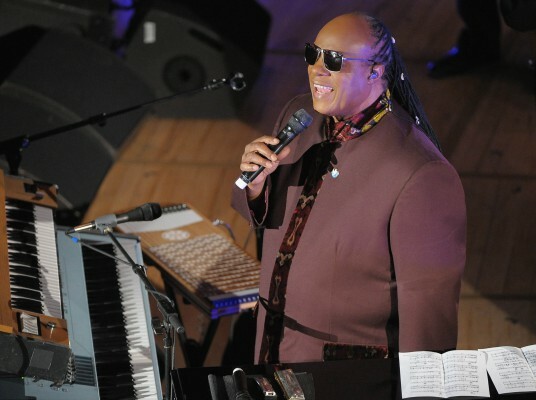 UN Messenger of Peace Stevie Wonder enlisted the help of his famous friends for a three-hour long birthday bash and concert held at the Great Assembly Hall in New York City. 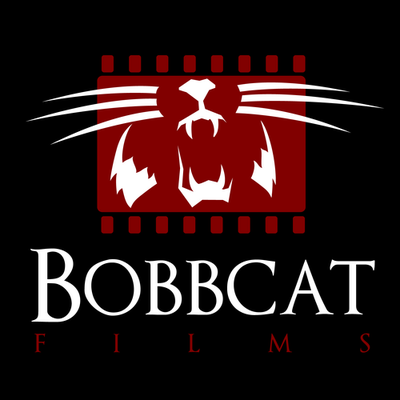 I know we are going to love the production as Sunseeker Media TV always surprises us with quality film and edit work in the past on BET /Centric Productions. 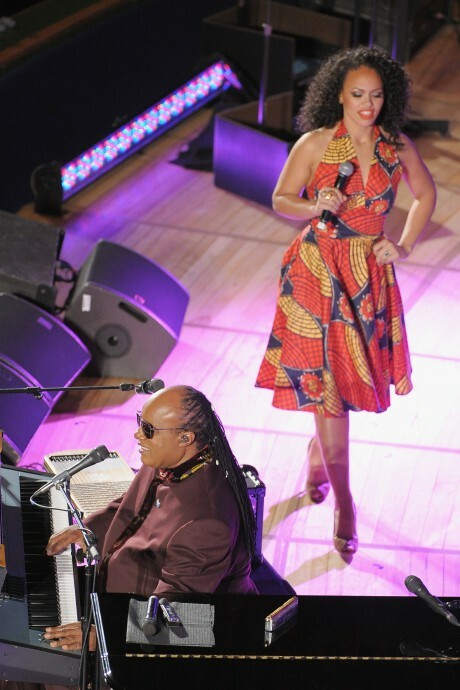 Stevie Wonder, Freddy Jackson, Alicia Keyes, Elle Varner, Jonalle Monae and all the talent did an amazing job! Hats off to all of you! 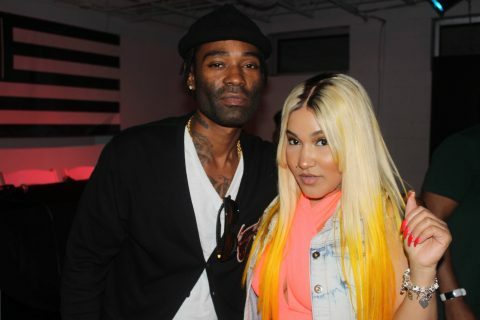 Onstage making beautiful music with the legend was a blockbuster slew of old and new artists. 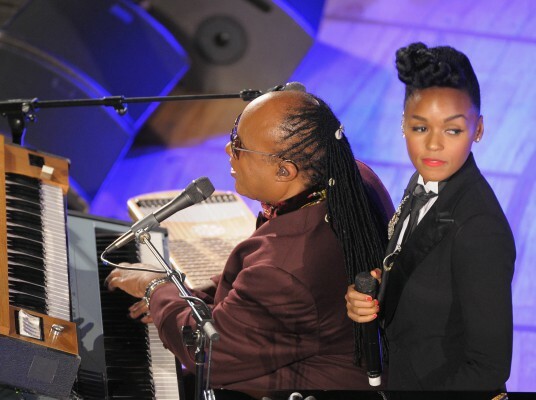 Estelle, Sting, Wyclef Jean, Valerie Simpson, Elle Varner, Bebe Winans, Doug E. Fresh, Janelle Monae, Freddie Jackson, South Korea popstars The Wonder Girls and Stephanie Mills all graced the stage to spread the message of the night: All the world needs now is love sweet love. 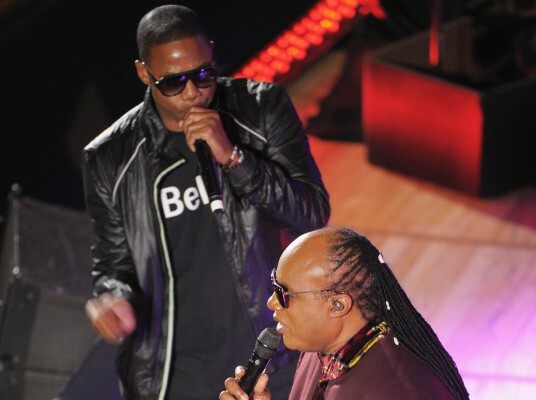 An airing of concert will premiere simultaneously on BET and Centric on Saturday, February 23, 2013 at 7pm ET/PT. Tune in to Centric Feb.23 at 9P/8C & Feb.24 at 4P/3C.